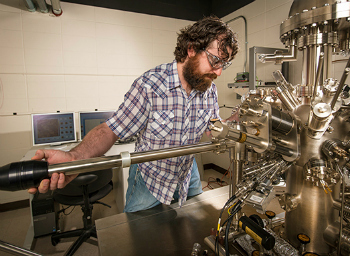 The University of Wyoming’s Science Initiative will enable world-class research and education related to pillars of Wyoming’s present and future economy. Through life and data sciences research that impacts areas including mineral extraction, agriculture, tourism, resource management and high technology, the Science Initiative will have direct economic impact through efficient translation of ideas to the marketplace. It will give UW students a flexible, leading-edge skill set, enabling them to invent a Wyoming future whose details cannot be fully known. The Science Initiative and its facilities will attract and retain Wyoming’s best and brightest students and the nation’s finest young faculty. Combined with UW’s Tier-1 Engineering Initiative, the Science Initiative’s multidisciplinary research will propel UW into national prominence as a center for economically driven, research-based education in science, technology, engineering and mathematics, promoting statewide growth in areas of established and emergent strength. 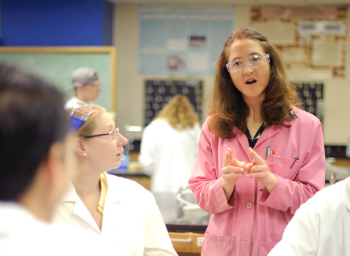 The Learning Actively Mentoring Program is a comprehensive, sustained mentoring and professional development program with an emphasis on how to best adopt active learning strategies in large-scale active learning classrooms at UW. 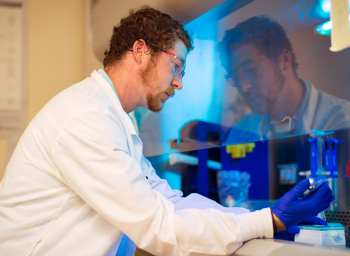 The Wyoming Research Scholars Program is a university-wide program that pairs undergraduate students with faculty mentors to participate in cutting-edge research starting as early as their freshman year. Flexible laboratories for leading interdisciplinary science research groups. 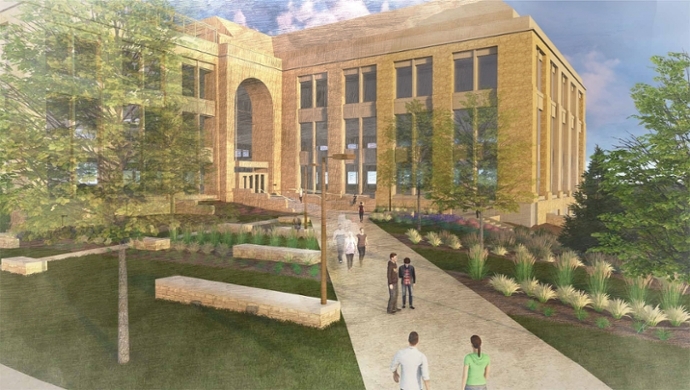 The Center for Advanced Scientific Instrumentation, which will bring together in one location UW imaging scientists, student teams and instruments such as electron microscopes and spectrometers. State-of-the-art greenhouses for plant research. Student collaboration areas to foster science innovation. Like The Science Initiative on Facebook to keep up with the latest news.